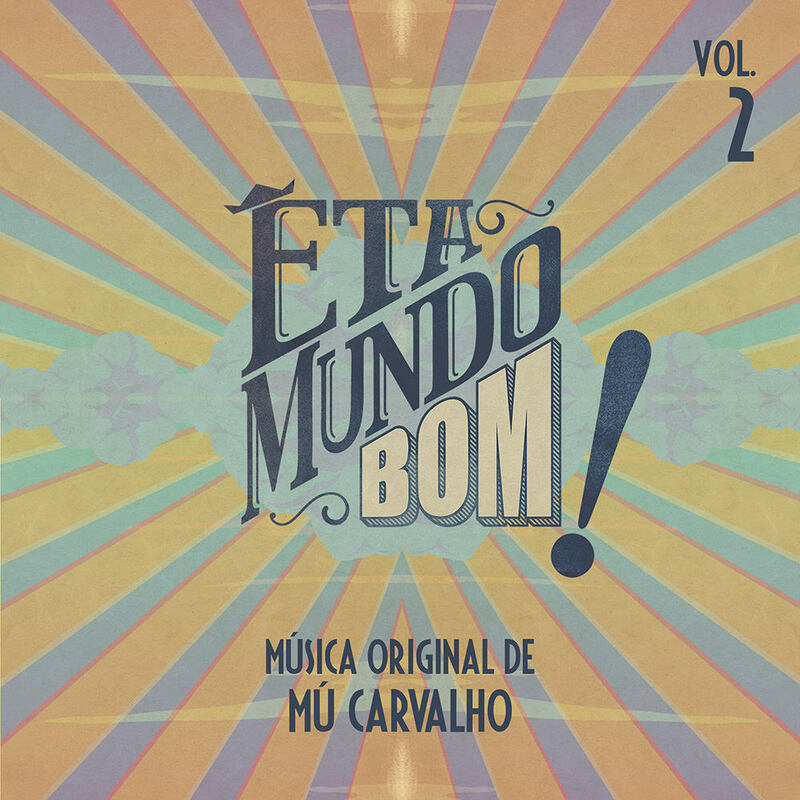 Prolific Brazilian composer Mú Carvalho has over three dozen film and television scores to his credit, including the popular soap opera Êta Mundo Bom!, set in the late 1940s in São Paulo. Carvalho's soundtrack revisits the world of radio dramas, so common at the time. This is the second volume in a series featuring his music for the show. Track 24 – sourced from a lossy, perceptually coded format.